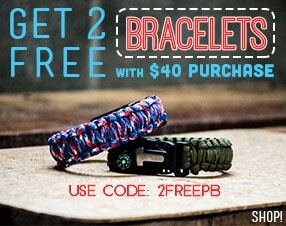 Looking for paracord for smaller crafting projects? 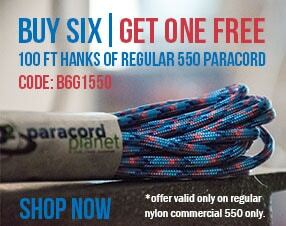 Our 95 Type I Paracord has a diameter of 1/14 and a manufacturers rated tensile strength of 95lbs. Legos Type I Paracord will not rot or fade when exposed to UV sunlight.